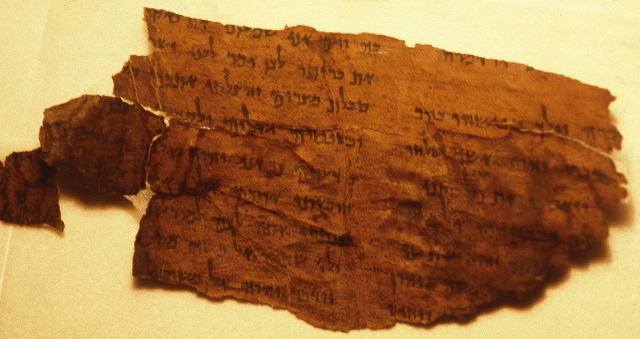 Inside cave 53c, the researchers found a fragment of a scroll jar, providing evidence that scrolls were once stored in that cave. Excavations are underway in cave 53c to determine if it still holds any scrolls. The Queen of Sheba and Ethiopia? New edition of Genesis Apocryphon etc. Coin inflation in the Roman Empire.